Microsoft has seemingly admitted defeat in the digital assistant wars, with CEO Satya Nadella saying he does not want to compete with Amazon's Alexa or Google Assistant. Rather than planning a Cortana-powered smart speaker or other device, Nadella has demoted Cortana, signaling that Microsoft wants to focus on bringing it to other platforms as a "skill". 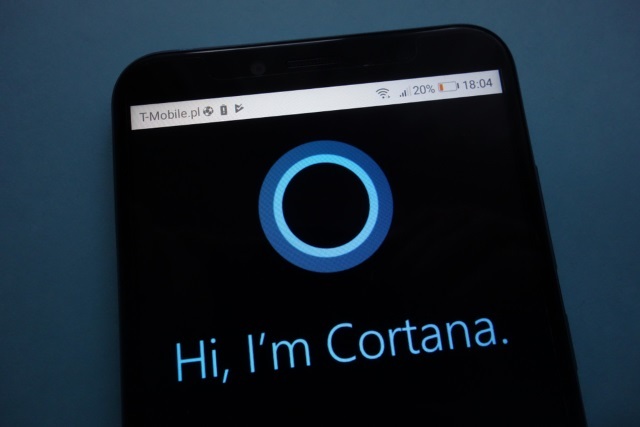 He believes users should be able to use Alexa or Google Assistant to call on the capabilities of Cortana through close integration. Apparently recognizing that Cortana-powered devices would face an uphill task of Sisyphean proportions to compete with other smart devices, Nadella said that offering the assistant on other platforms was probably the best move. He noted that Microsoft had to consider what would be the best move for Cortana: "We are very mindful of the categories we enter where we can do something unique. A good one is speakers. To me the challenge is, exactly what would we be able to do in that category that is going to be unique?" Nadella seems happy to avoid getting involved in the creation of more hardware devices for Cortana, saying: "And you should also be able to use it on Google Assistant. You should be able to use it on Alexa, just like you use our apps on Android or iOS. So that's at least how we want to go".